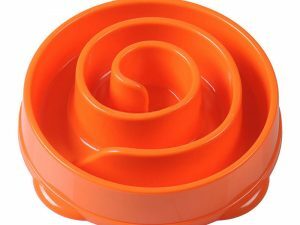 Bone shaped silicone slow feed pet bowl. Slow your pet down by pushing the food between the silicone ridges so they have to lick it out rather than hoover it up. In hot weather you can freeze food in the bowl. Available in blue, green or pink. Dishwasher safe on top shelf, freezer safe. Available in three designs and colours and 2 sizes – $15 – $23. 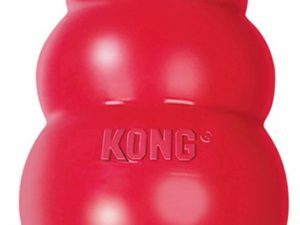 The ultimate chew toy – virtually indestructible.